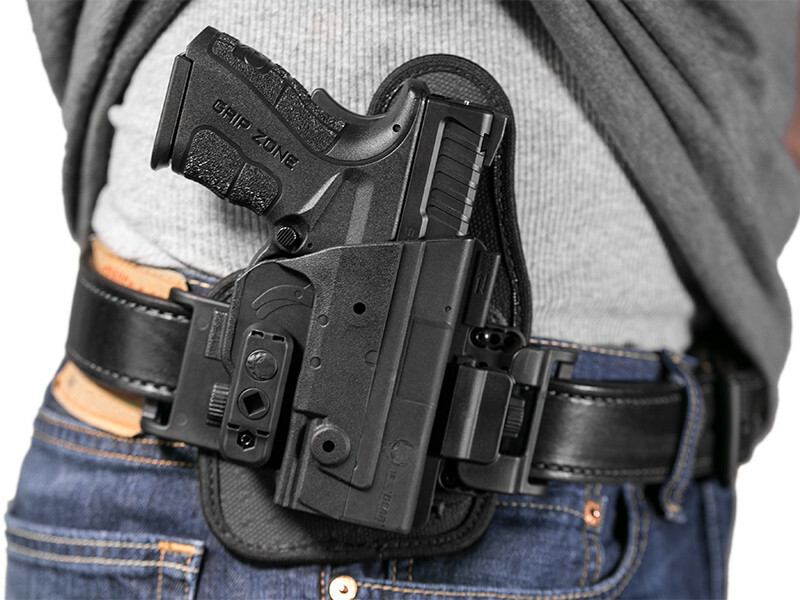 Outside the waistband would be the perfect way to carry if a person could conceal a bit more easily, which with the right M&P Shield M2.0 OWB holster would be very feasible. The best of both worlds - great comfort and concealability. It isn't as easy to have your cake and eat it too, so to speak. 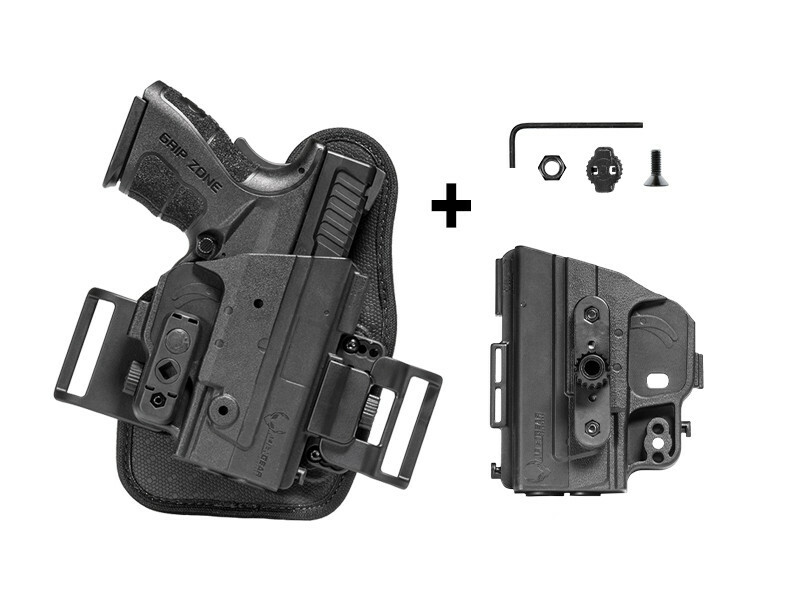 You need the right M&P: Shield 40 M2.0 OWB to do it. 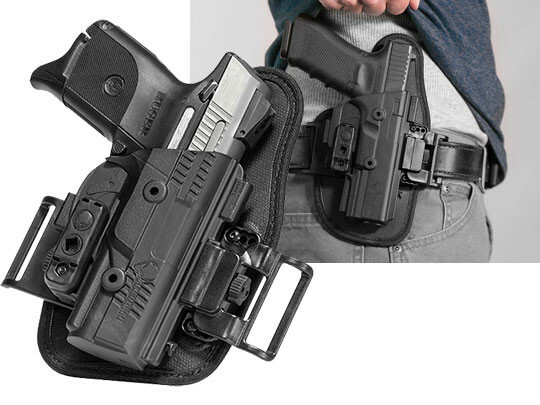 The holster would have to ride high and tight, hugging close to the wearer but also high on the waistline. That way, minimal layering would be needed to achieve concealment. Of course, a good fit and retention have to go along with it. After all, a good holster fits well and keeps the pistol holstered. 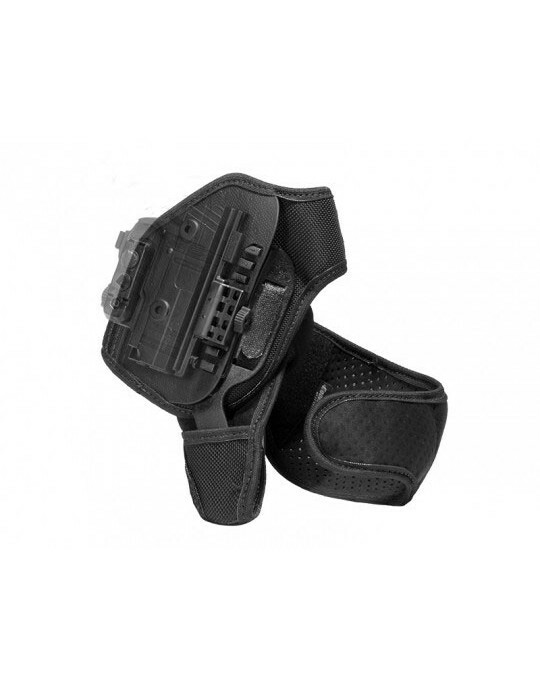 Finding a Shield 40 2.0 belt holster with these attributes isn't the easiest thing in the world, but you just need to find the right part of the galaxy...such as the space around Alien Gear Holsters. 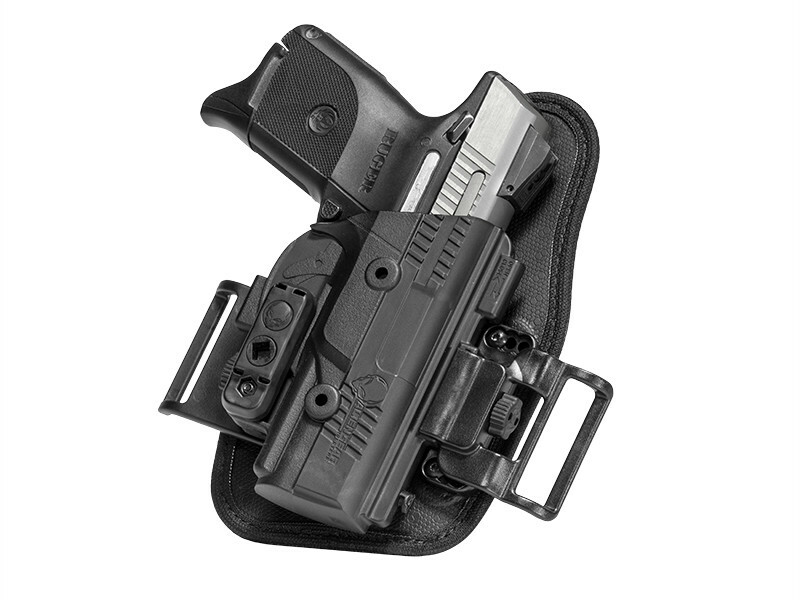 We have exactly the holster you need: the ShapeShift M&P Shield 40 M2.0 Belt Slide OWB Holster. 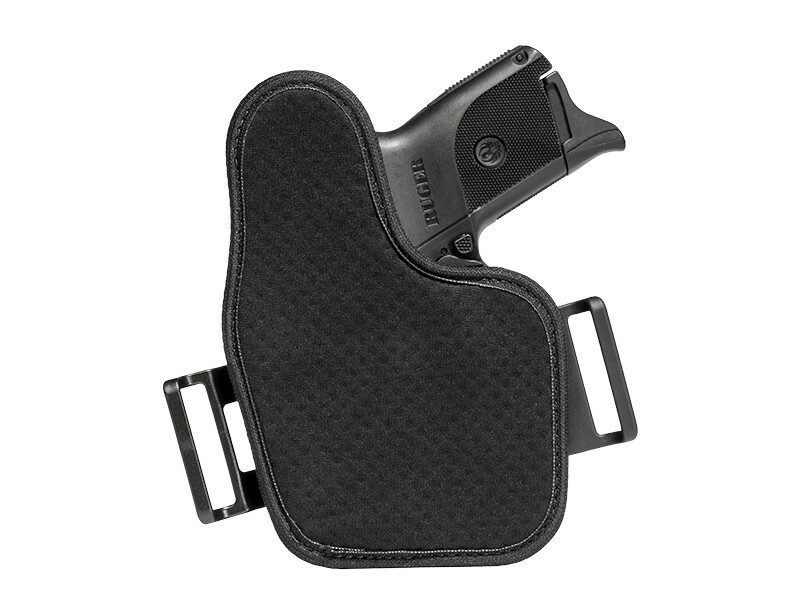 This OWB rides high and tight for easy concealment. 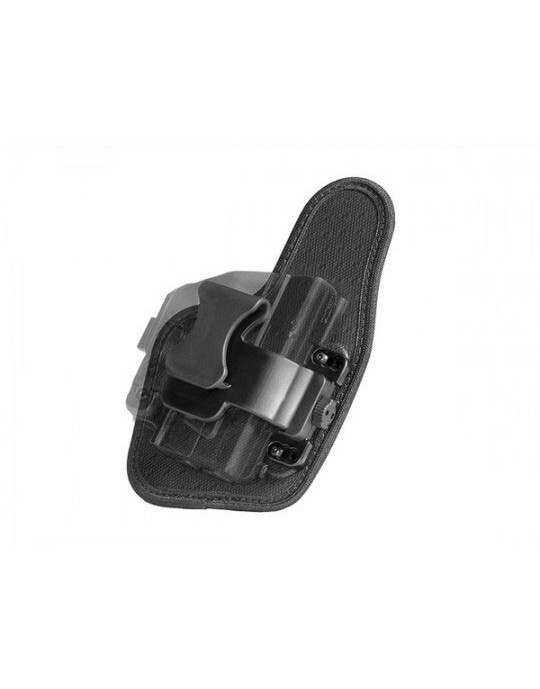 The belt loops are located just forward of the trigger guard, so it rides high on the waistline. With the flexible, durable backer of the ShapeShift system, the backer flexes to conform to your shape, hugging tight. 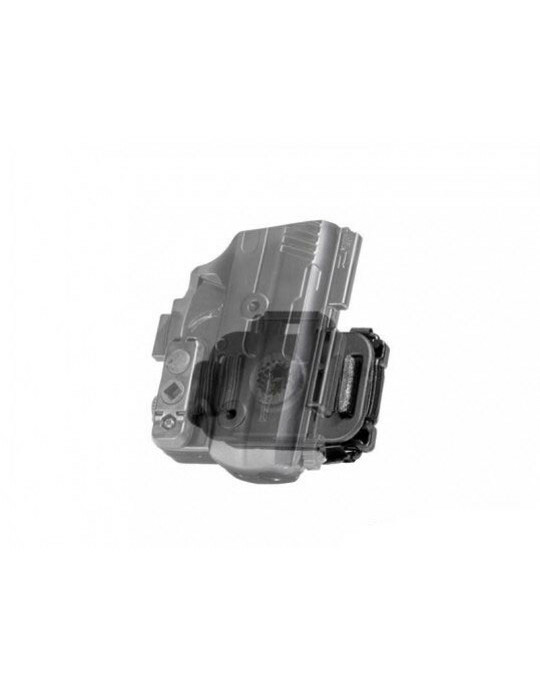 The ShapeShift shell fully wraps the trigger guard, offering more protection than many other holsters. Since the shell is custom molded for this make and model firearm, you get a custom fit right out of the box without any break-in period required. 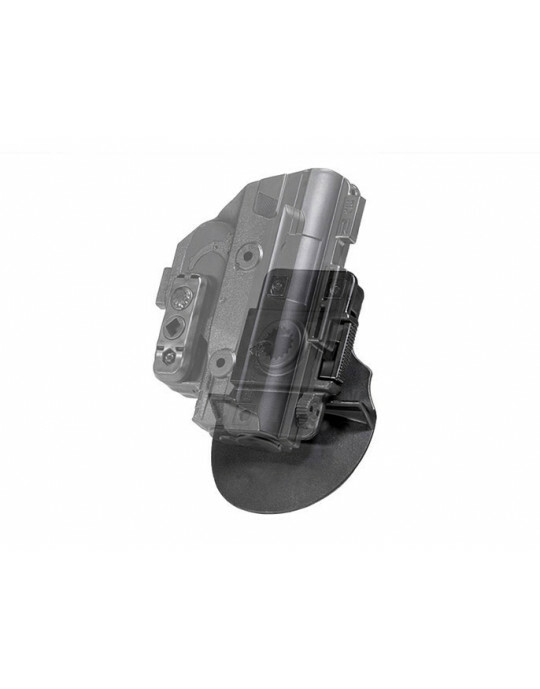 You also get the benefit of Alien Gear's Iron-Clad Guarantee, one of the most comprehensive in the industry. 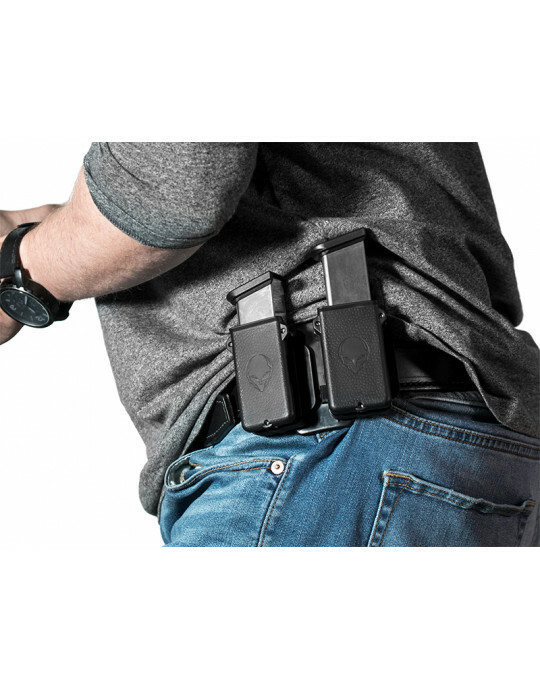 Our product guarantee includes a 30 Day Test Drive trial period, during which you can return the holster for a full refund if unsatisfied. 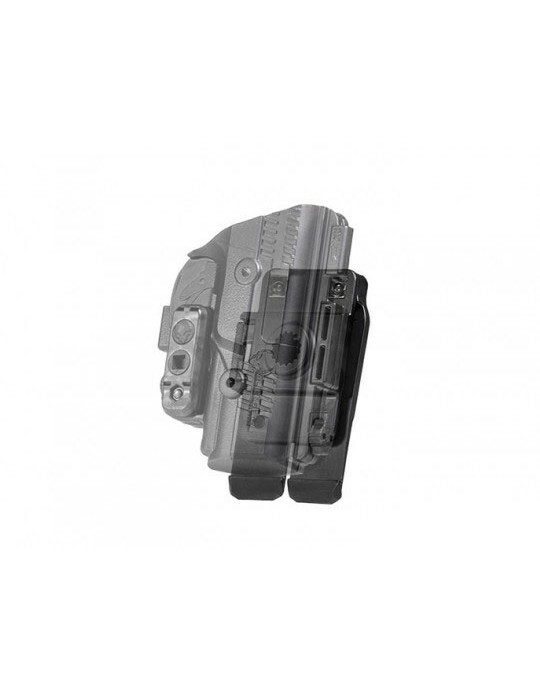 We also offer a full lifetime warranty on the holster, which will either be repaired or replaced outright should you ever have an issue with your ShapeShift Shield 40 M2.0 OWB holster.